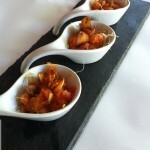 Come join us at 1516 West El Camino Avenue in Sacramento! Free parking available. 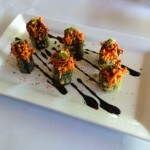 Innovative Specials like the Azukar Roll ~ Deep-fried Tuna Maki with Crab Salad and House Spicy Sauce! 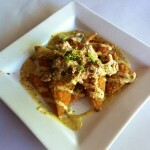 Creations like Ahi Nachos ~ Ahi, Avocado, and Fried Won Ton Skins with Spicy Creamy Sauce! 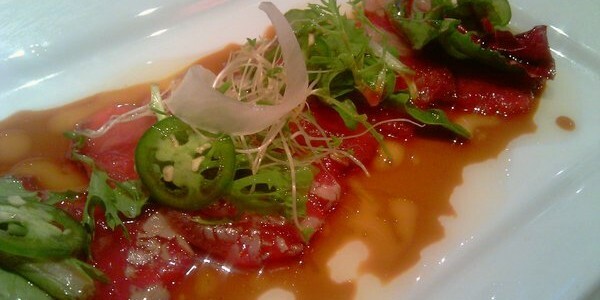 Unique Twists to Classics like Spicy Salmon Sashimi with House Special Sauce!